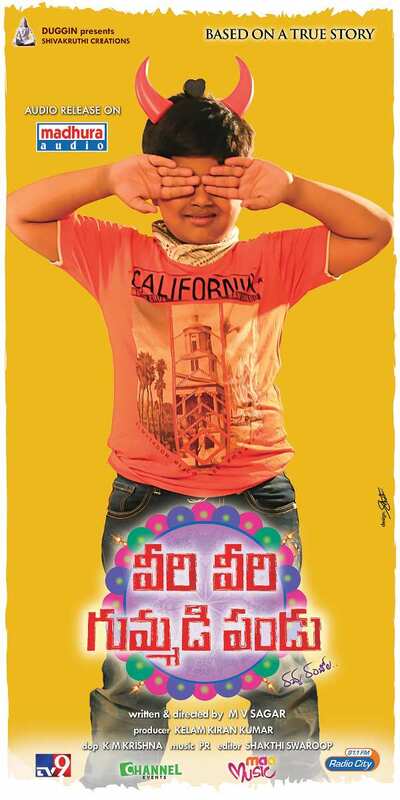 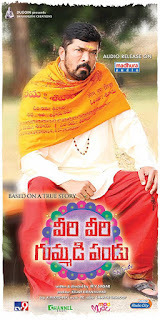 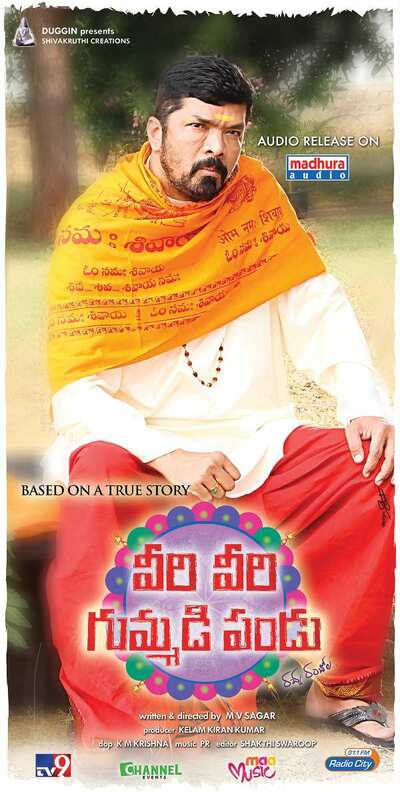 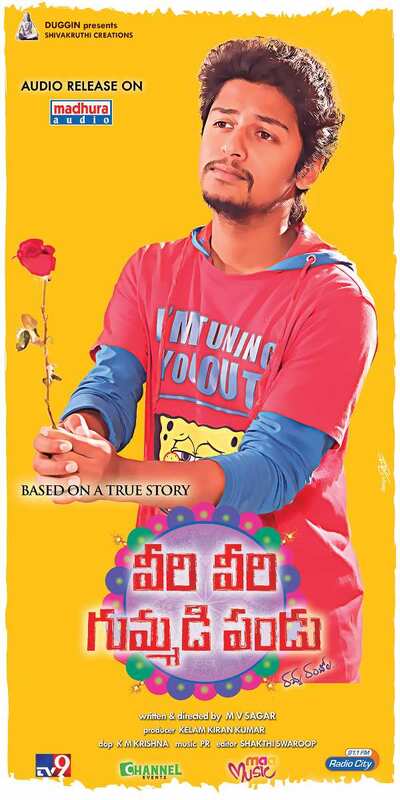 Veeri Veeri Gummadi Pandu Latest Posters. 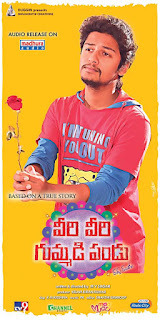 The movie is written and directed by M V Sagar. 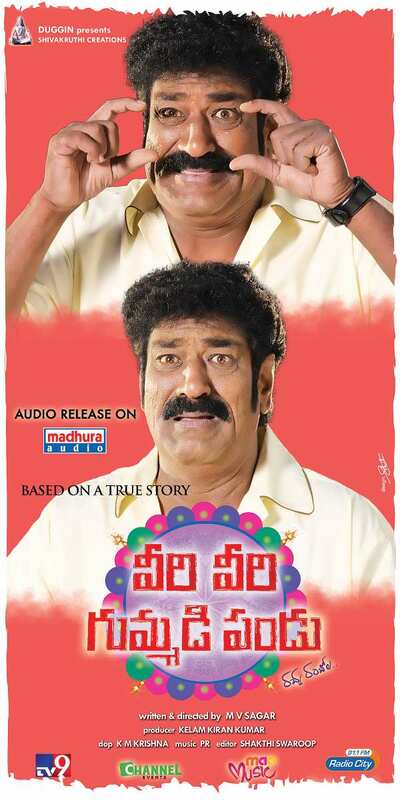 Produced by Kiran Kumar. 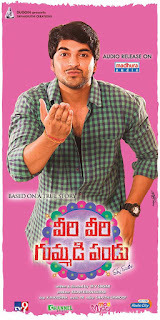 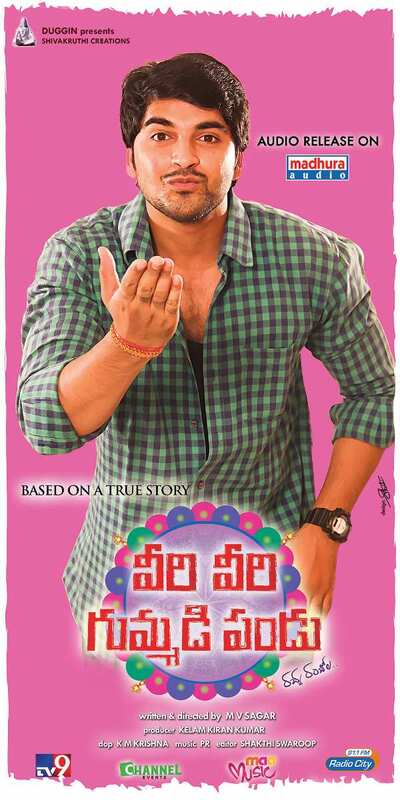 Recently Audio of the movie was launched and Vennela is the lead actress.